Your payments depend on your age at the time of the donation. 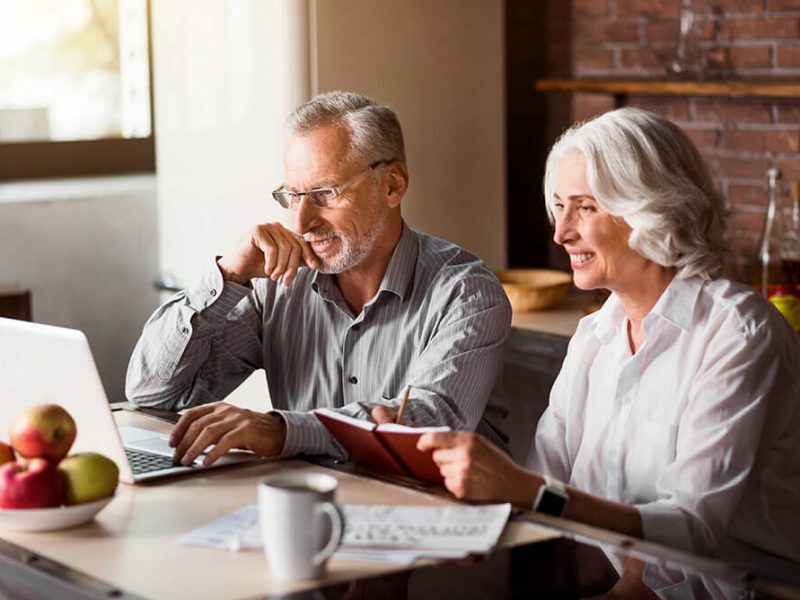 If you are younger than 60, we recommend that you learn more about this from your investment advisor, asking for information on Retirement With a Deferred Gift Annuity. Say that Robert, 80, and Helen, 78, want to make a contribution to Birmingham Landmarks that will support our work for generations to come, but they also want to ensure that they have dependable income for the rest of their lives. They establish a $1 million charitable gift annuity with Birmingham Landmarks. Based on their ages, they will receive a payment rate of 6 percent, which means that they will receive $60,000 each year for the remainder of their lives. They're also eligible for a federal income tax charitable deduction of $419,580* when they itemize. (I do not understand this, plus, -again- does this still work with the new tax law?) Finally, they know that after their lifetimes, the remaining amount will be used to support our mission.